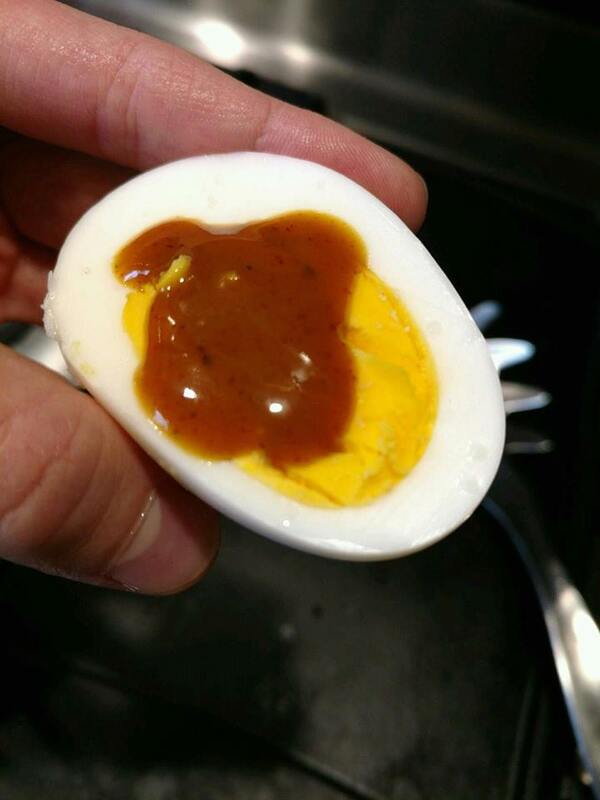 Mustard based barbeque sauce. 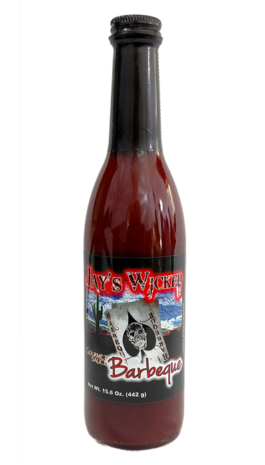 Amazing on wings, roasted broccoli, macaroni & cheese, a glaze on pork roast or on a ham sandwich, very tasty! 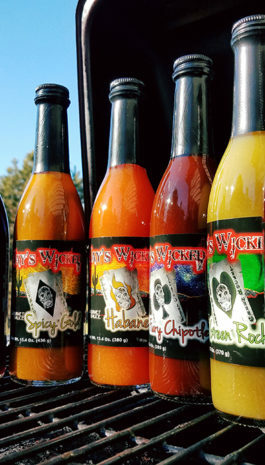 ingredients: mustard (distilled vinegar, water, no.1 mustard seed, salt, turmeric, paprika, spices), brown sugar, sugar, apple cider vinegar, contains 2% or less of: salt, spices, chili powder, natural hickory smoke flavor. 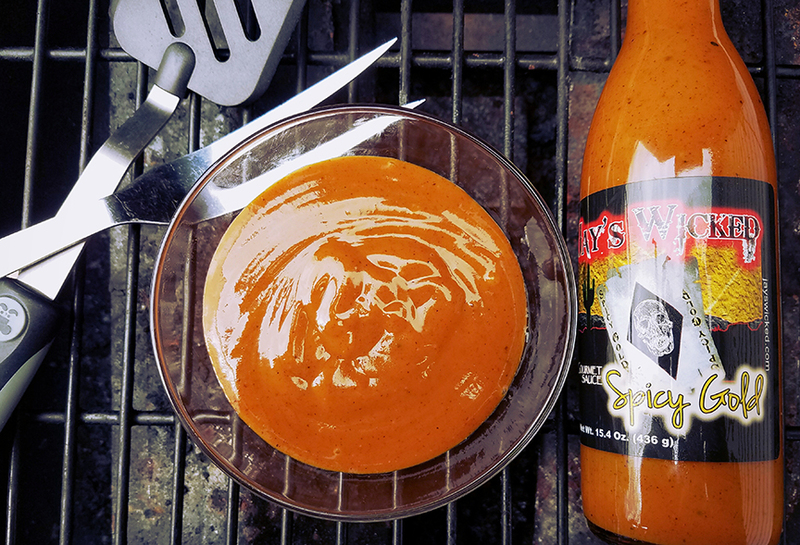 A mustard based barbeque sauce with a kick. 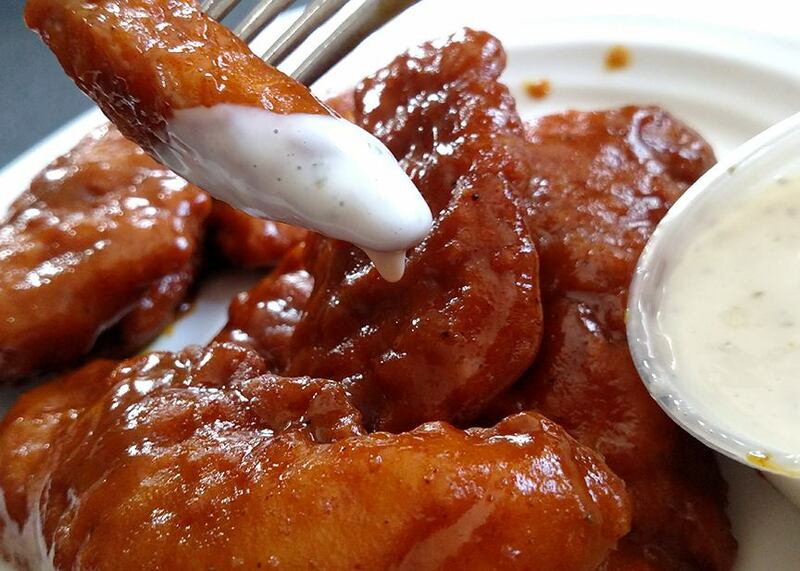 I LOVE this sauce! 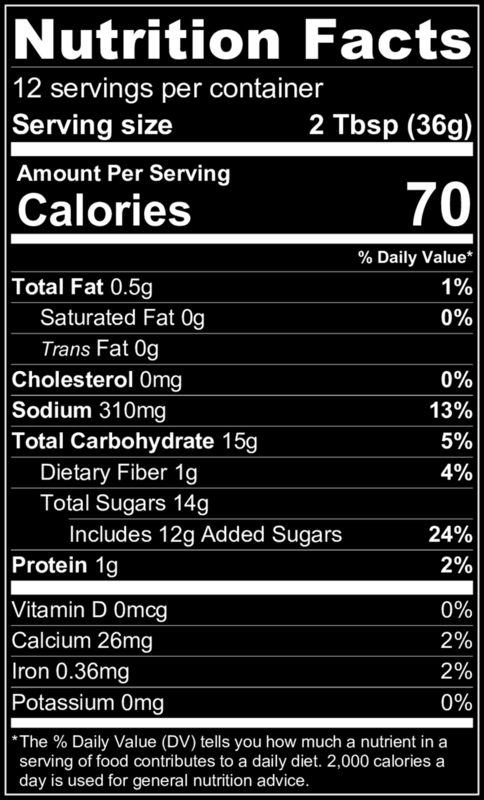 I use it on almost everything… chicken, burgers, even a little in pasta salad to give it a little kick! I sub this for any mustard type dressing. 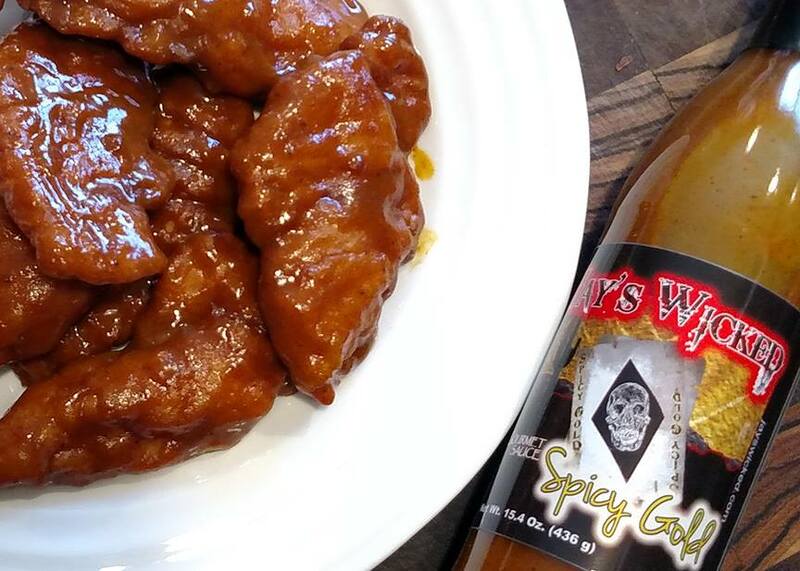 Tons of flavor and quite a kick! Love using this for Asian cuisine and curry. 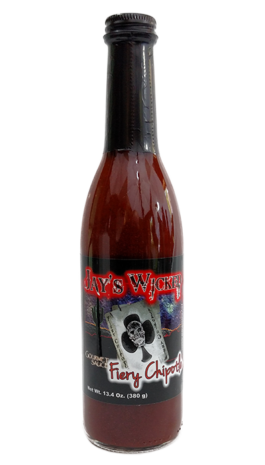 Can’t wait to turn up my fish fry with this sauce! Great for glazing chicken and putting it in salads, especially with feta. 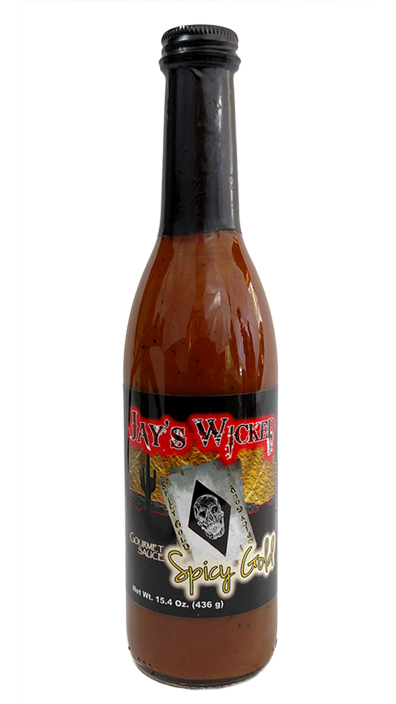 Let us know your favorite way to use Jay's Wicked Sauces!